When you’re embarking onto the online medium to create a website of your own, you will need to be hosting it online, by utilizing a web hosting service. On taking avail of this service, your website will be available to visitors at any time of the day. An able web hosting service provider will ensure that your website is run on a computer server that remains continuously connected to the internet, throughout 24 hours a day and 7 days a week. Web hosting service is normally provided by web hosting companies that allocates storage space on a computer server. This server can be either owned, or leased by clients and it is connected to the internet at all times, while being housed inside data centers. Some data centers offer space and connectivity to other servers a well, and this is known as colocation or housing. Having the need to host the websites for many of our clients, we have tried and tested many hosting companies. Some of which their after sales service are better than the rest. It is crucial that the web host have a 24 hour representative that you can contact, when it comes to doing and setting up your business online. Below are some of the hosting that we recommend and are currently using for our clients as well as ourselves. They have servers are all around the world, even Singapore but the default location will be in the United States. Here you can choose different types of hosting, from normal web hosting to reseller hosting. The best part they have a 30 day trial period. If you do not like it, you are free to cancel and change it. You can click on the link above to find out more on the hosting packages they provide. There are two ways in which you can get this done. One option is to set up the website and host it by yourself or you can find a suitable web hosting service provider who will do this task for you. In order to host your website by yourself, the first item you will need to procure is the equipment required. The right equipments required is a web server and permanent connectivity to the internet. You have to ensure that your internet service provider (ISP) does not condone this type of usage with the bandwidth that they’ve provided for consumption. After you have the equipment in order, the next step is to make sure that you possess all required skills to manage and configure that web server. Now, this is the reason why most people opt for professional web hosting services because they need not keep track of the status of their website every hour of the day. The professionals can keep track of it. This makes more sense instead of setting up the web server, and hosting, your own website. However, if you do feel that you possess the technical know-how then this might be the most appropriate option for you. Ideally, you should choose a third party web hosting service provider so that you can devote your time to setting up the website and look after its functioning rather than spending time on hosting tasks. Usually if you employ a suitable and able web hosting service provider, then they will monitor the availability of your website to clients, throughout the day and throughout the year. An excellent web hosting service provider will include in their service; 24/7 customer support to help you out whenever the website goes offline or is inoperable due to innumerous internal server errors or connectivity issues. This is in tandem with a 24/7 FTP access so that you are able to edit your website whenever there arises a need. They will provide you with email storage space and email accounts for your domain name as part of web hosting. An user-friendly control panel is a must for co-ordinating your website functionalities. In the case that you’re building and deploying websites working on specialized server application software, ensure that prospective web hosting service provides support for this technology. If you are looking for the best website hosting services on the web then you have come to the right place. GetYourSiteRank’s website hosting services bring you the best value. Websites are created to serve different purposes and cater to different target audiences. The variation in service provided is growing day by day. 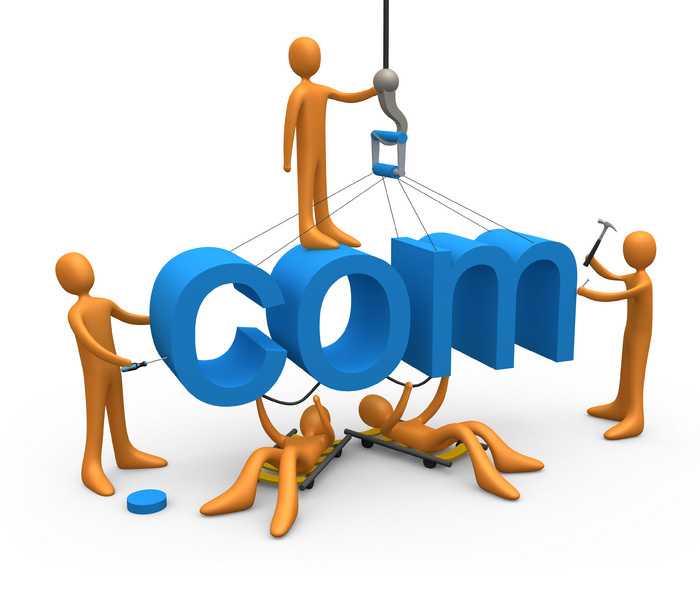 It is essential to understand what is a website hosting company’s area of speciality before choosing that service. Some web hosting services might be perfect for supporting growing business websites housing ecommerce solutions while it might be too complicated if you just want to run a recipe blog. Choose a web hosting service provider that suits your purpose completely. 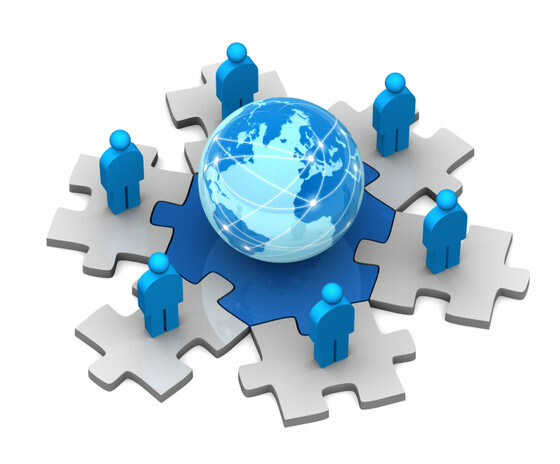 This is the most important characteristic of successful web hosting service provider. If your website goes down, it is vital that the hosting company lets you know through a real, alive and breathing support technician, about the issues. They should either be competent enough to fix it or tell you what needs to be done in order to get your website online. Whenever you go to choose web hosting service providers, always check up on their customer support feedback. This is a tell-tale sign of their professionalism. Normally, this is the primary factor considered when someone goes into choose a web hosting service, but this should not be the only deciding factor. Quality comes with a price and it should be taken into account that you always get what you pay for. If you intend to depend on robust, continuous connectivity for the purpose of making money from your ecommerce website, then you will need to invest in a quality web host with optimum hardware and excellent customer support. This will not be cheap. However, if you plan to deploy a website with static pages then you can go in for cheap web hosting service providers.